Well done to all who took part in the 2016 Coastathlon, what a great turn out with funds raised for a great cause, SLSC St Agnes! Due some of the biggest waves we have seen last year we had to forefit the Coasteer & Kayak elements, but the Sea Swim was a great challenge in itself with 3-4ft breakers to push through. Then contestants headed out on the beautiful Cornish Coastal path for the 7K run. Slippery Fish were our 2016 winners with a team time of 1.01hrs. Individual winner went to David Emery with a time of 58mins. A tasty BBQ and Beers were enjoyed by all, followed the Juniors event including beach games and swim race! Thanks to the following 2016 sponsors; Finisterre, Genki, Tap House, Schooners, Alder, Unleashed Hardware, St Austell Brewery, Kernow Wake Park, Tregenna Castle, Neale Haynes Photography and Neil Reid Garden Design. 2017 sponsors and auction prizes to be announced soon. 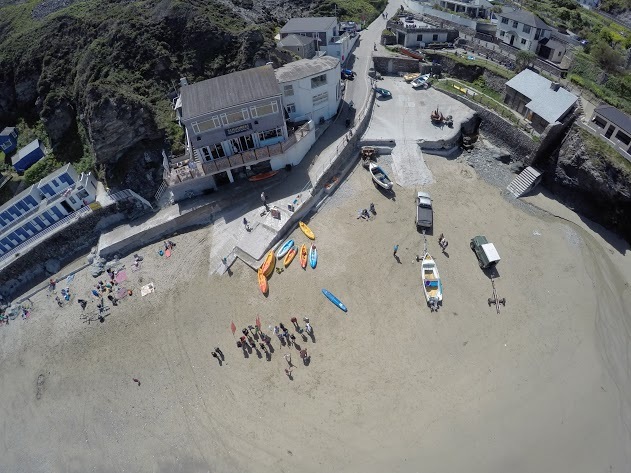 Venue: Trevaunance Cove, St Agnes. 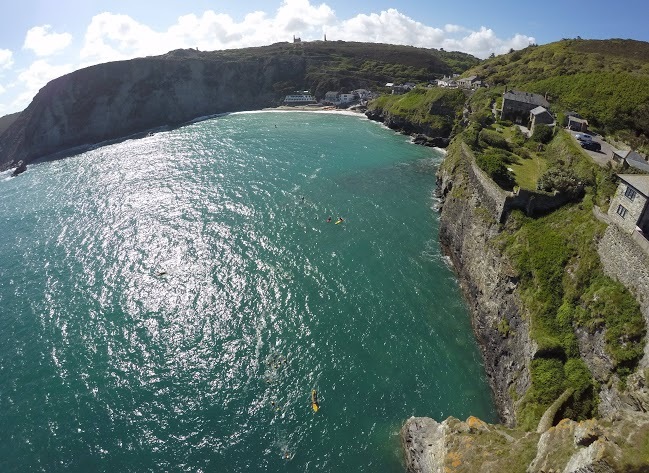 We suggest swimming in wetsuit boots or trainers as the swim/kayak/coasteer transitions will be at sea! Post event Beer & BBQ – Supported by local businesses & sponsors, please invite all your friends to come along to support this worthy cause!